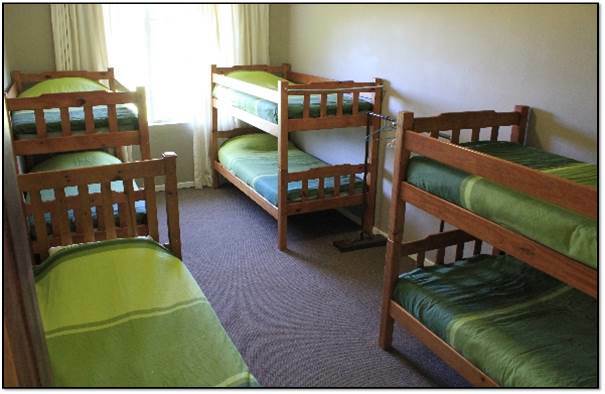 Budget accommodation best suited to backpacker groups, sports teams, school groups, church groups, big groups, large groups and groups needing mass accommodation at an affordable price. Meals can be arranged if booked well in advance. 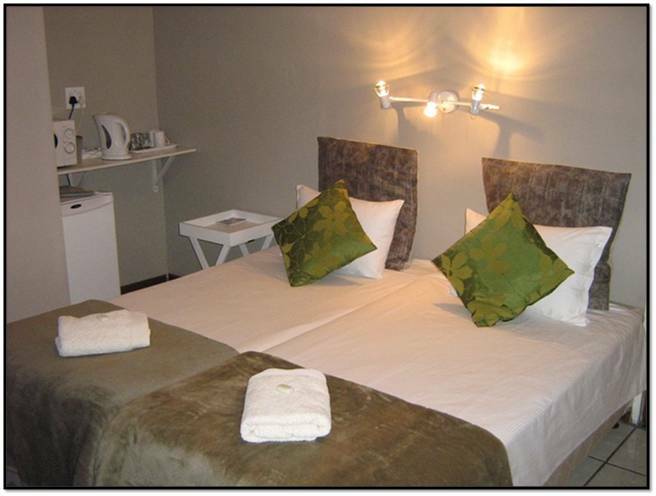 Prices for accommodation range from R125-R250pp, depending on dates, group size and city. Venue for your next sporting event, can also sometimes be booked. 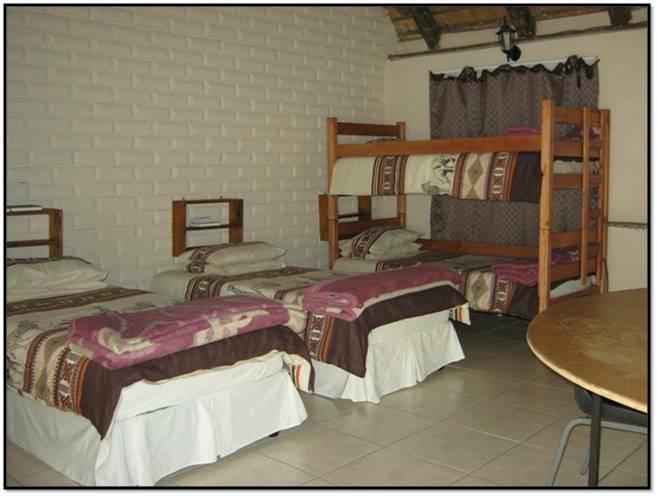 Accommodation is neat, clean and ideal for Groups wanting to Overnight at different Guest Houses or Lodges. This option does not include meals. Double or Twin from R175pp, Triple from R150pp and Groups from R140pp depending on dates, group size and supplier used. 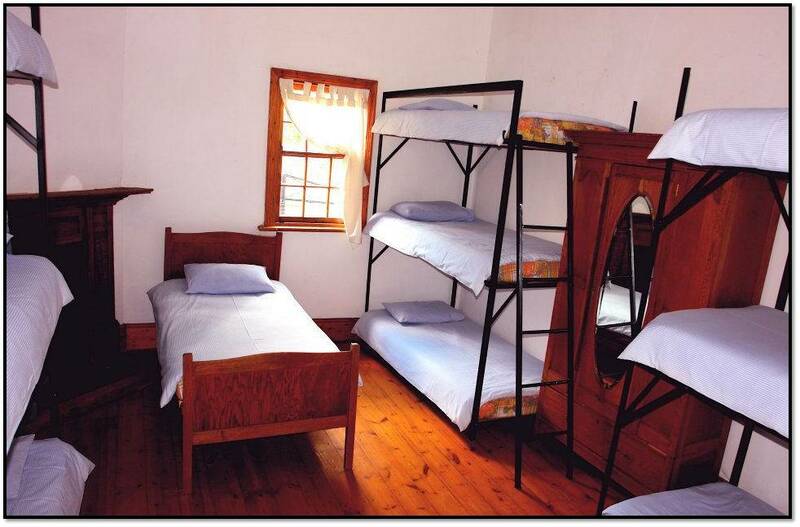 Accommodation is neat and clean with a few extra's like facilities to make your own meals. Double or Twin from R175pp, Triple from R150pp and Groups from R140pp depending on dates, group size and supplier used. 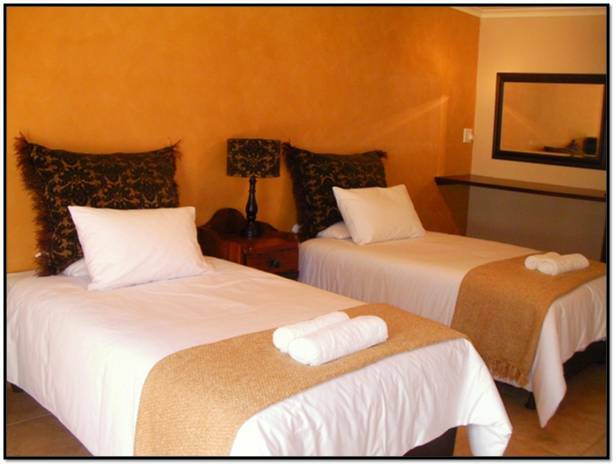 Accommodation is of a good standard offering Breakfast at different Guest Houses. Double or Twin from R215pp and Groups from R180pp depending on dates, family size and supplier used. 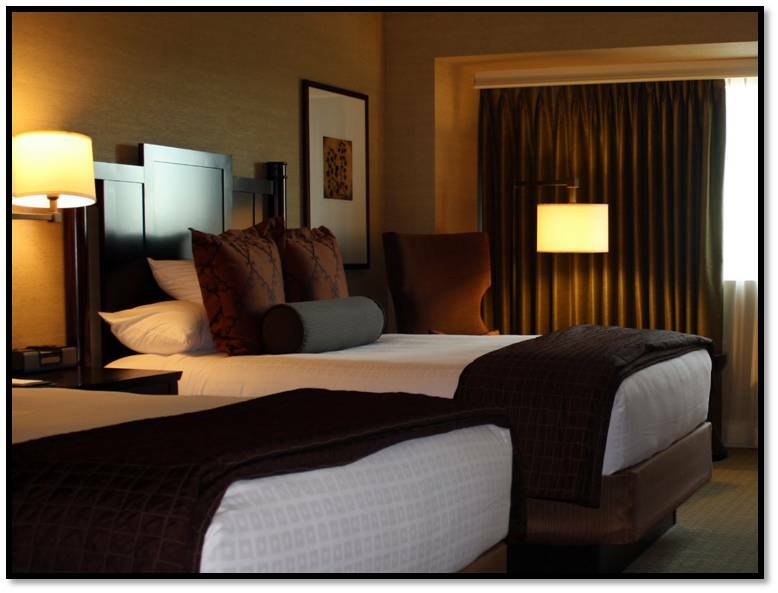 Accommodation is of a good standard offering different meals. 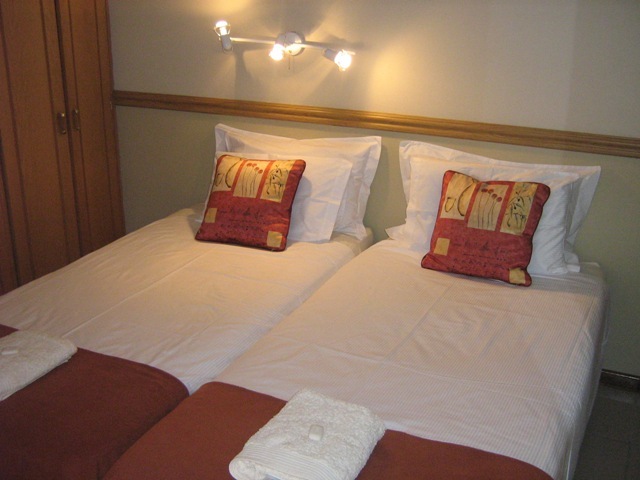 This accommodation is ideal for Groups wanting a more luxurious stay. Double or Twin from R250pp and Groups from R200pp depending on dates, family size and supplier used.